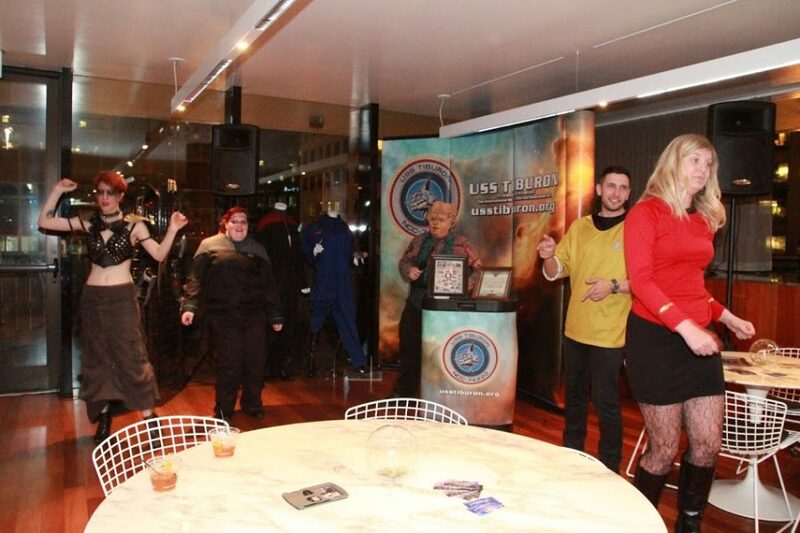 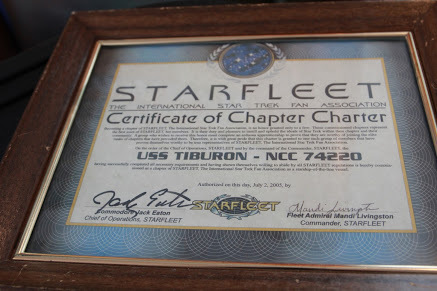 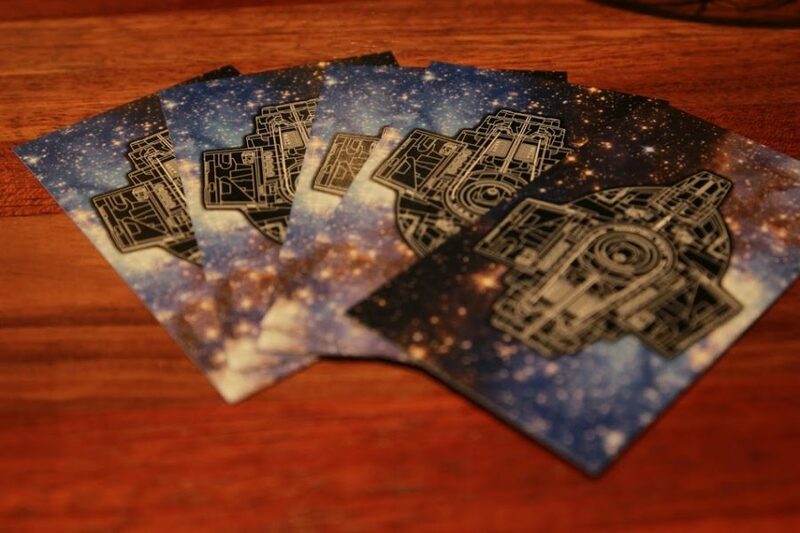 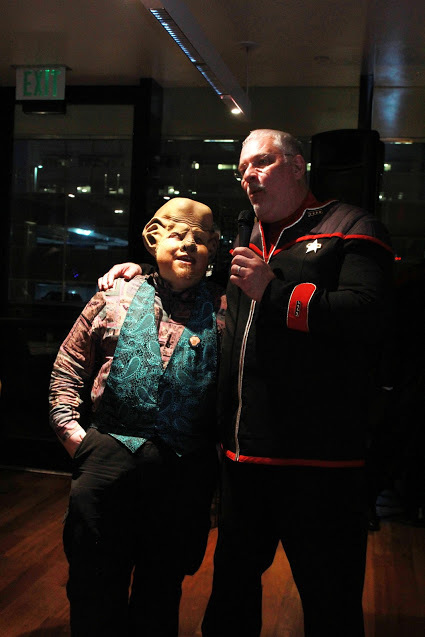 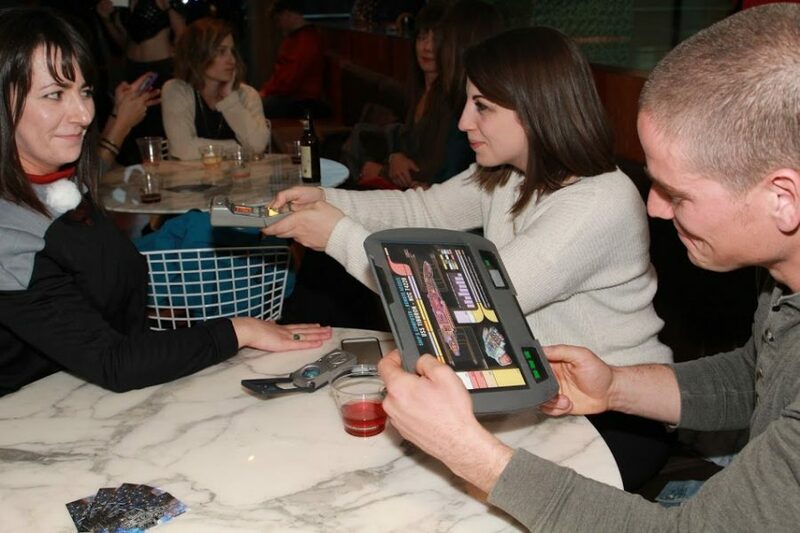 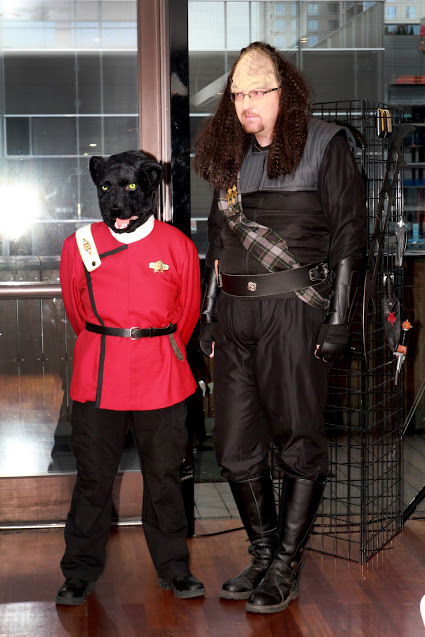 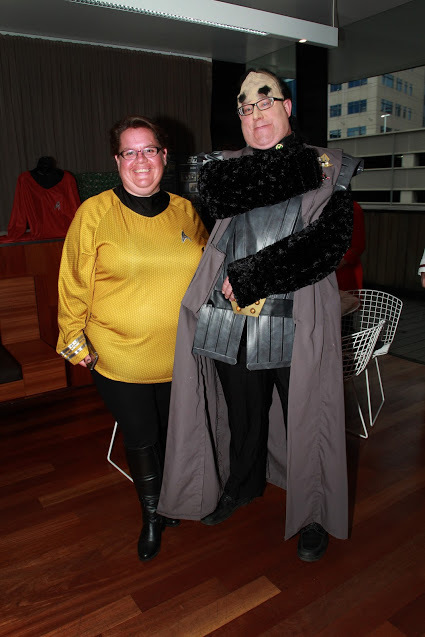 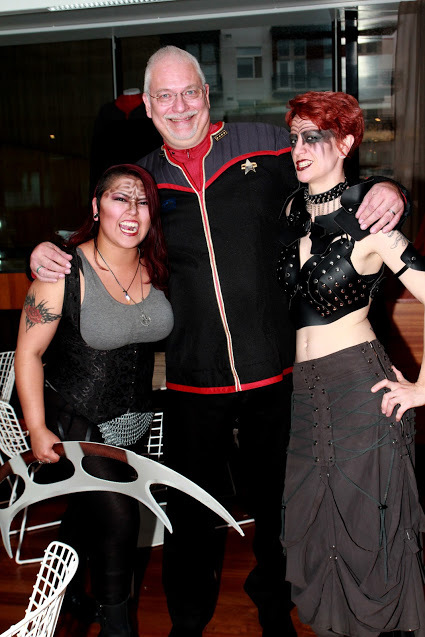 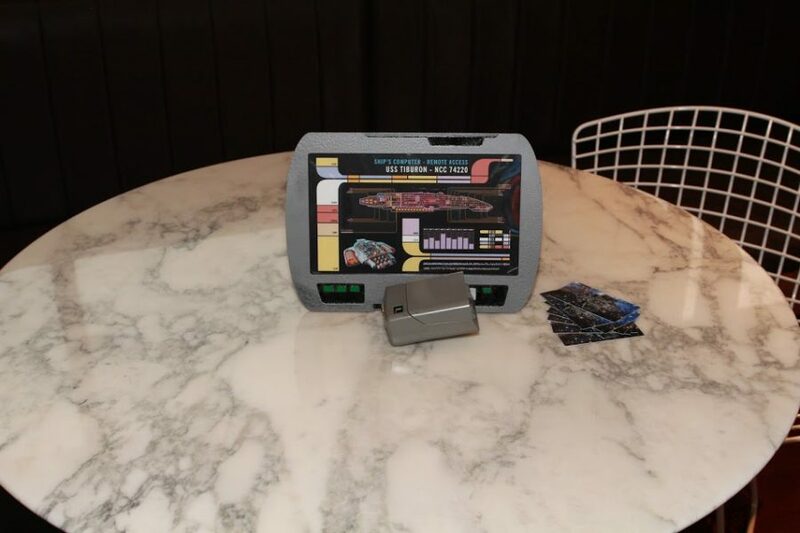 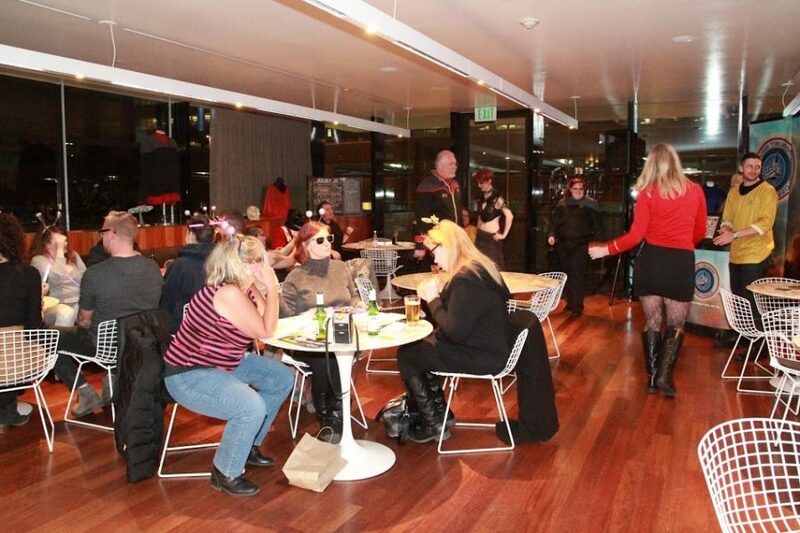 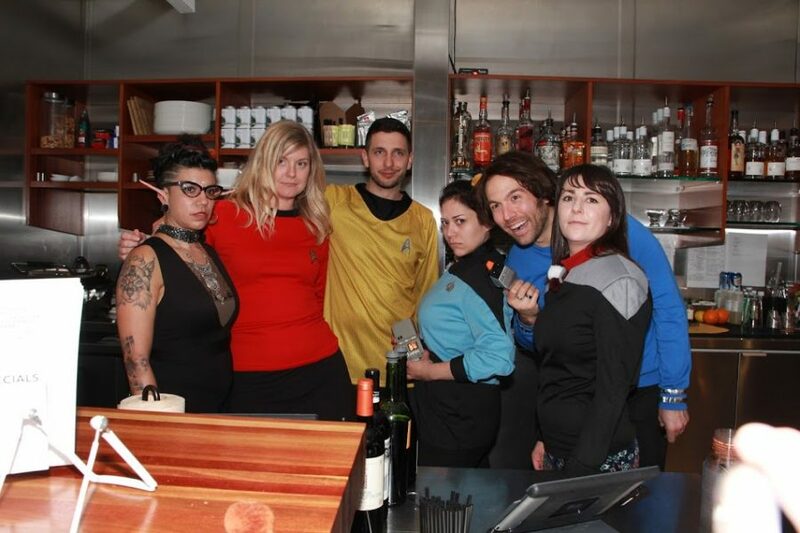 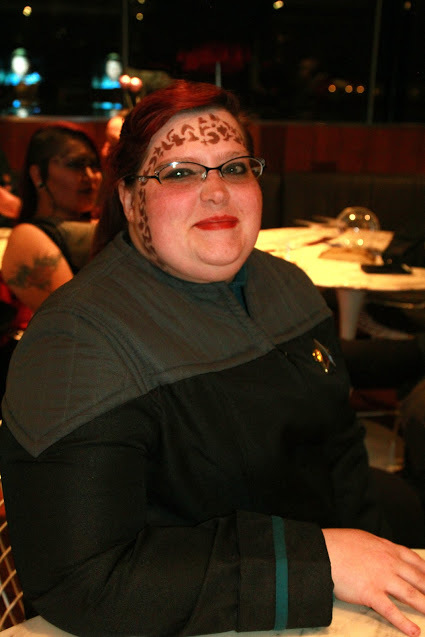 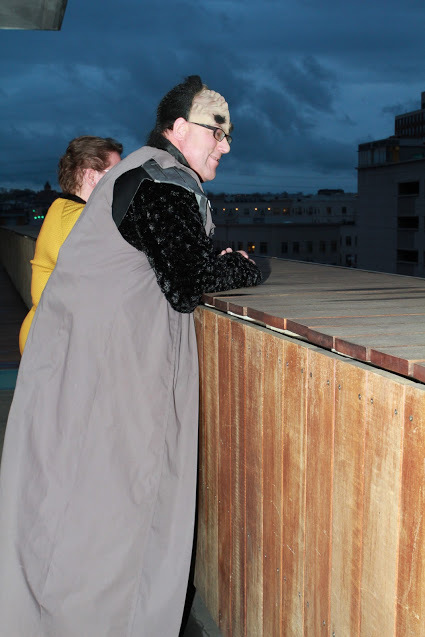 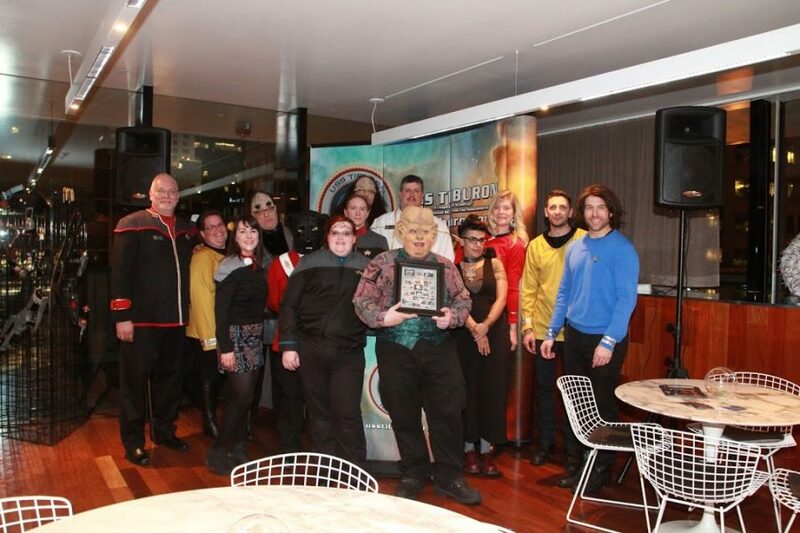 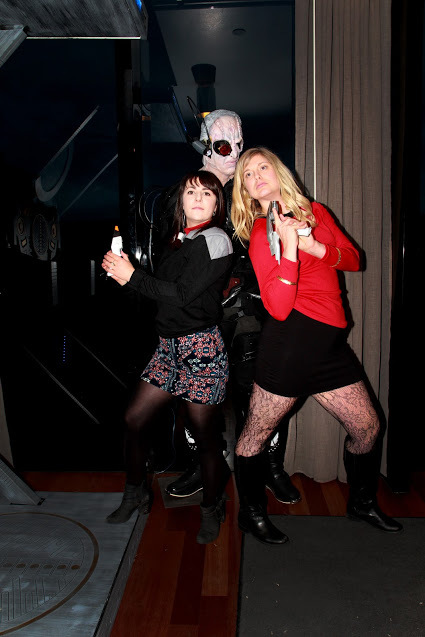 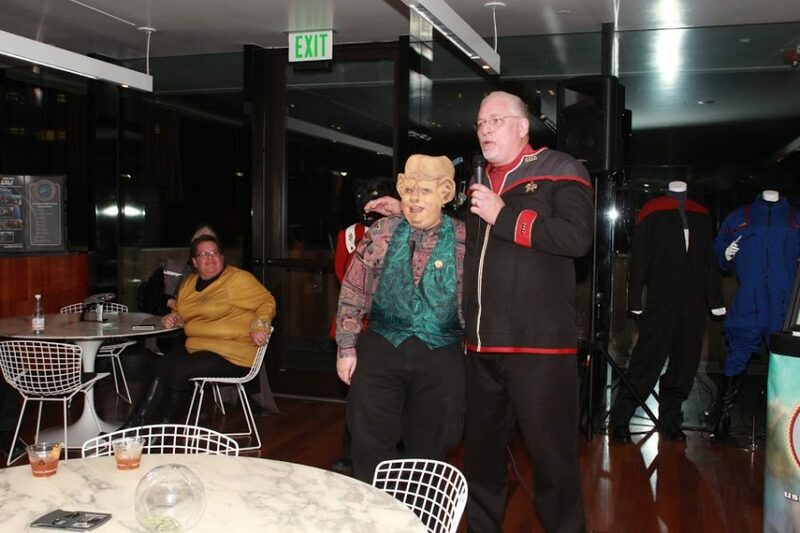 The USS Tiburon was honored to be invited to participate in the Museum of Contemporary Art Denver’s Star Trek Night. 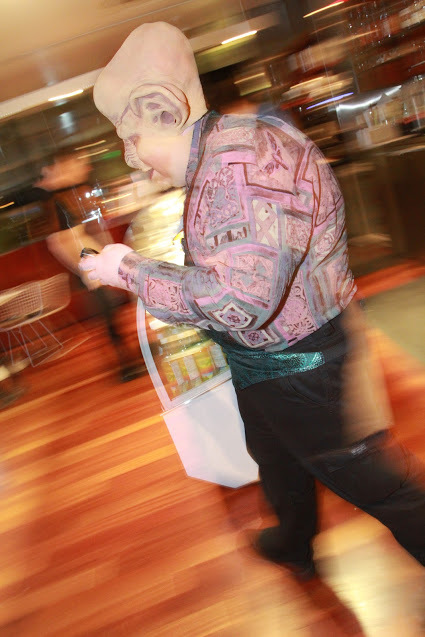 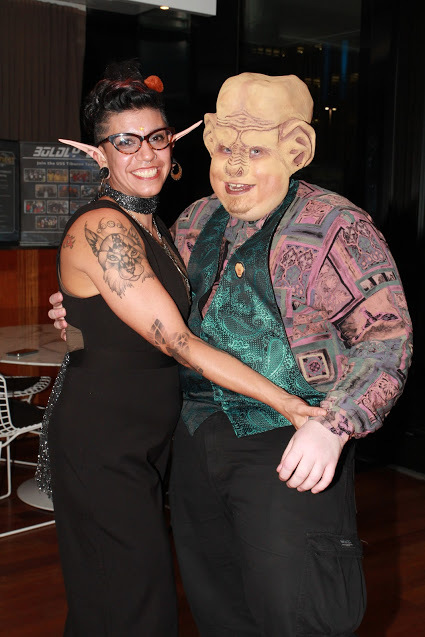 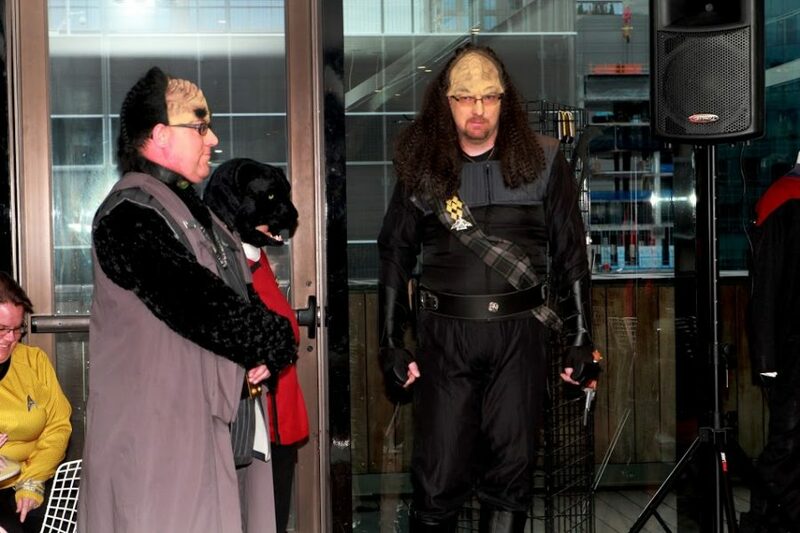 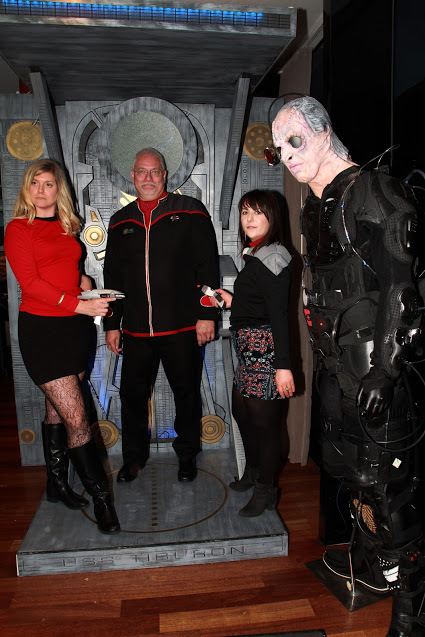 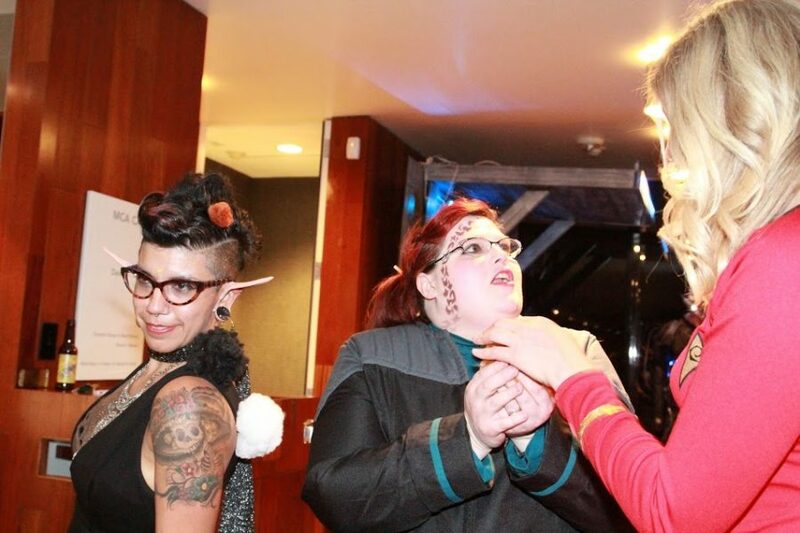 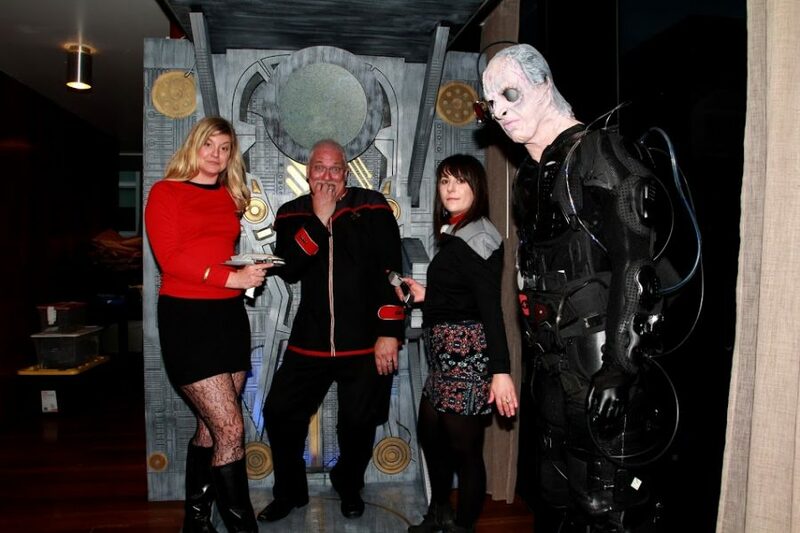 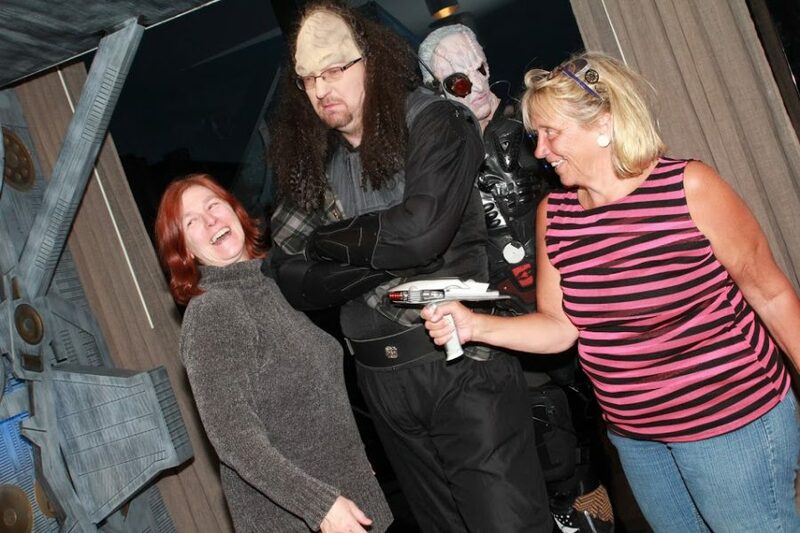 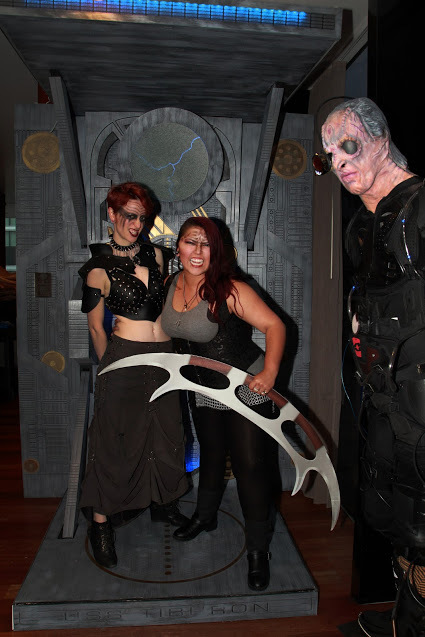 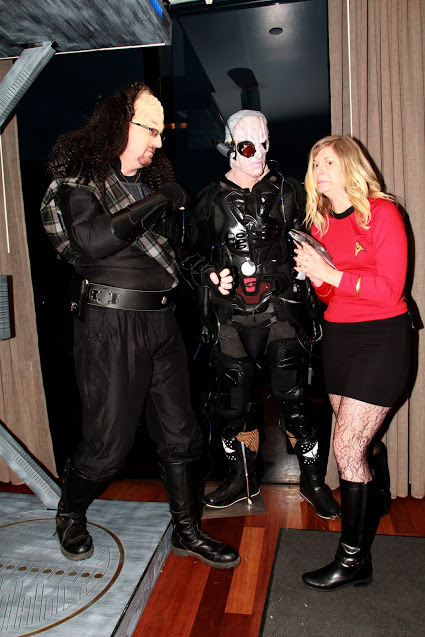 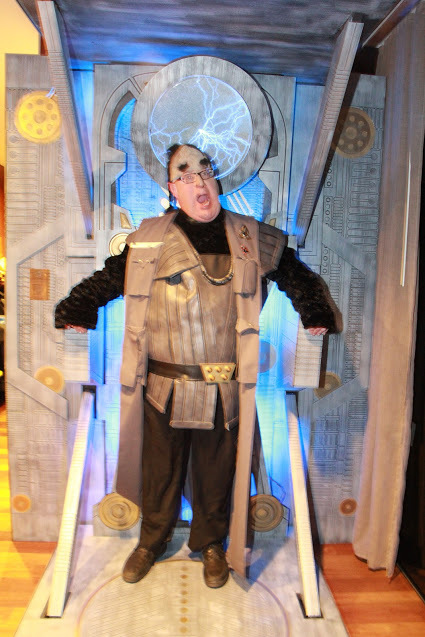 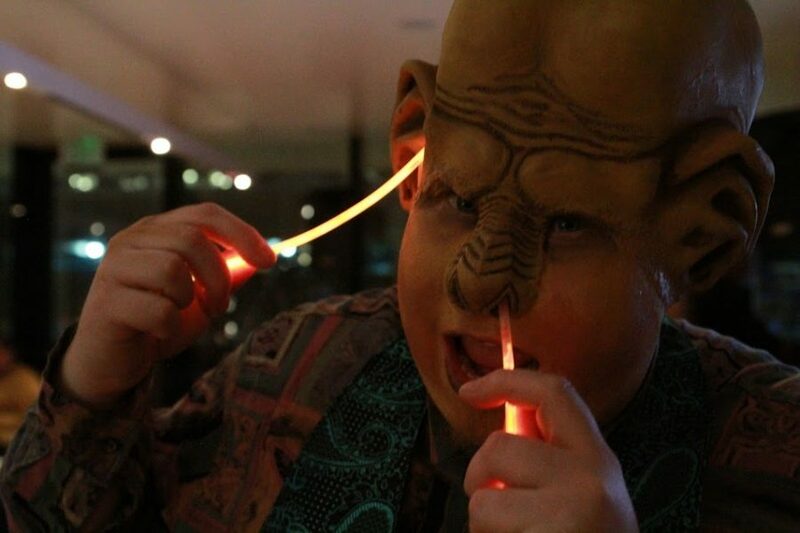 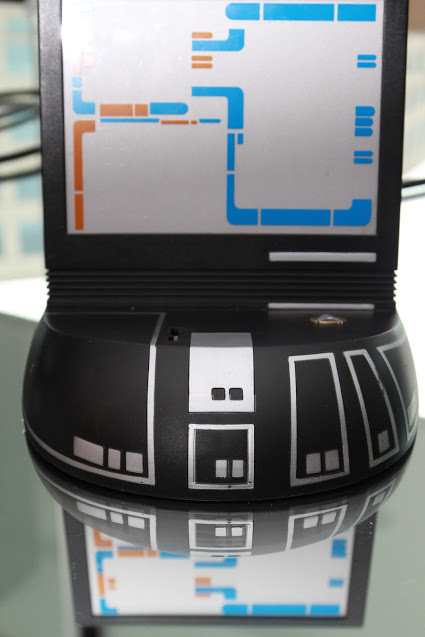 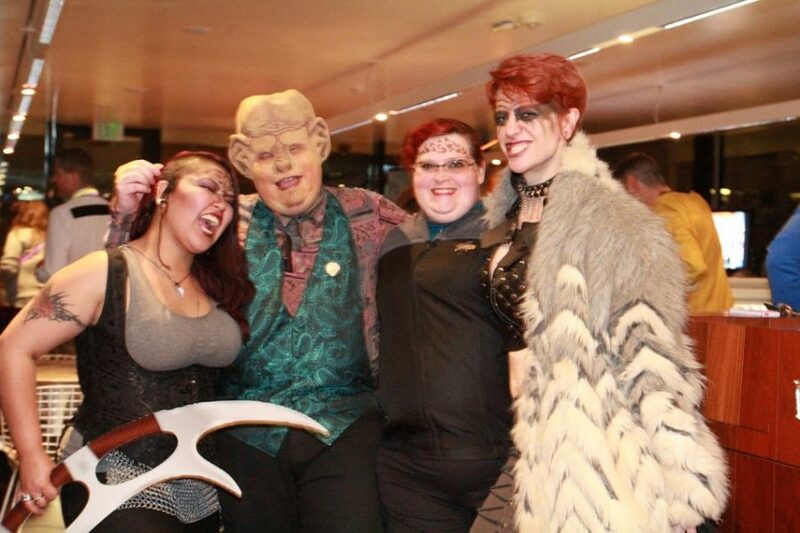 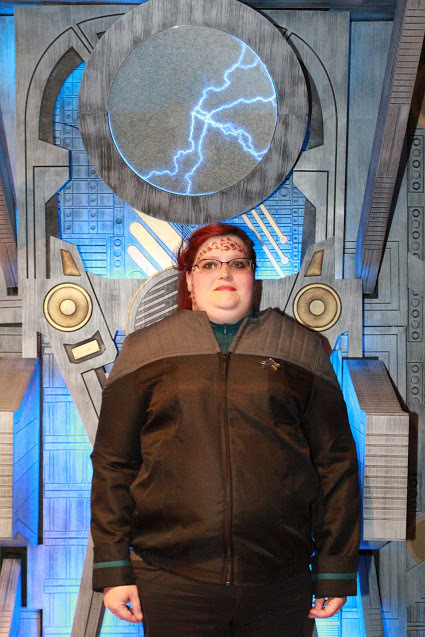 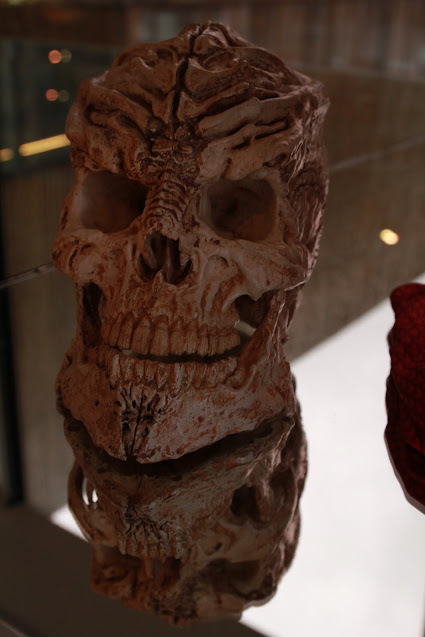 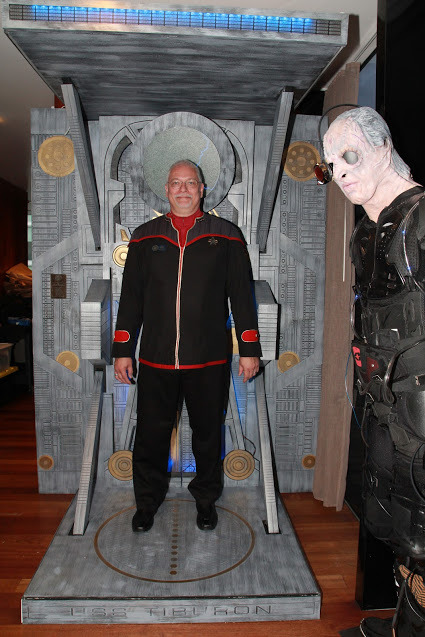 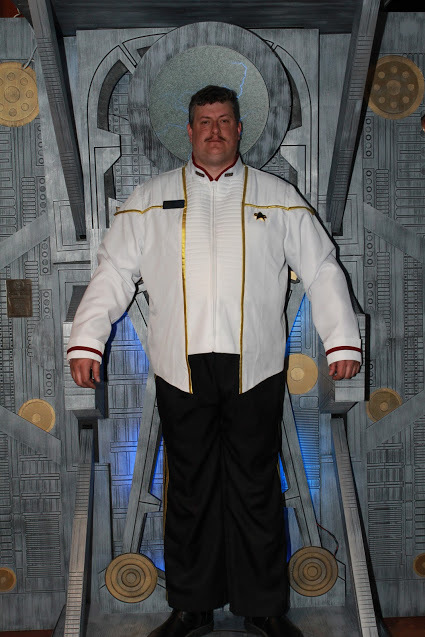 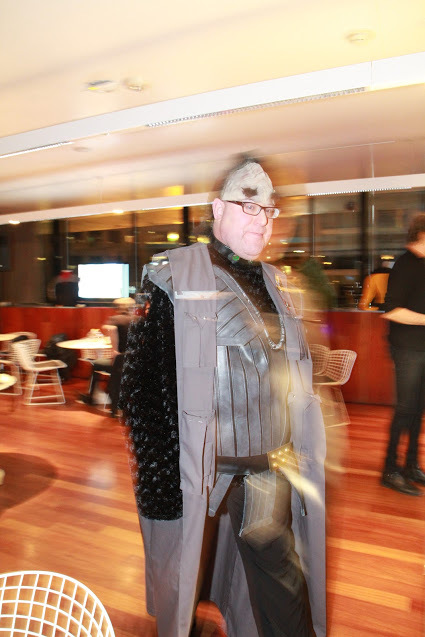 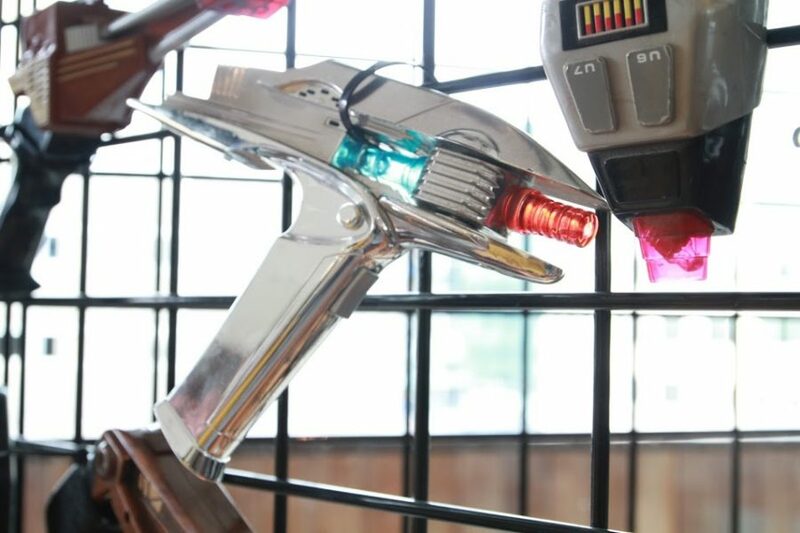 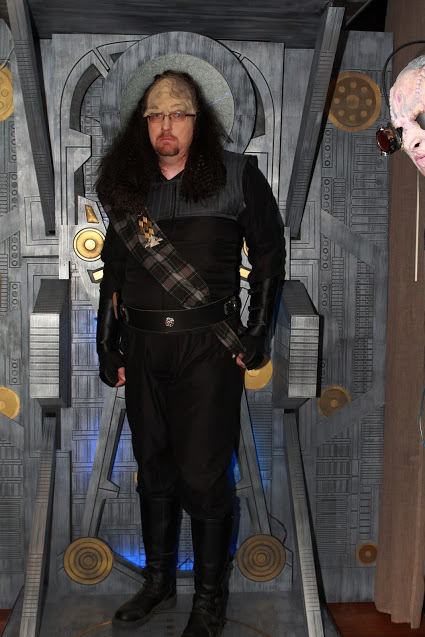 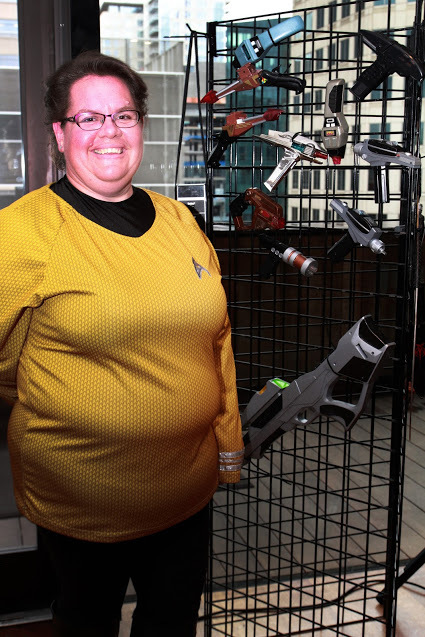 We brought the Borg Regeneration Alcove, multiple props, and memorabilia, as well as members in full character makeup. 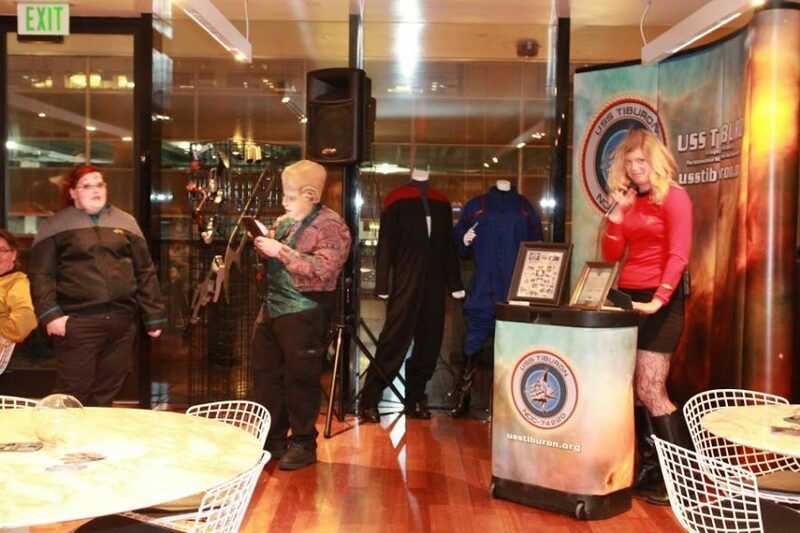 A great night was had by all that attended, including museum patrons, staff, and of course us!